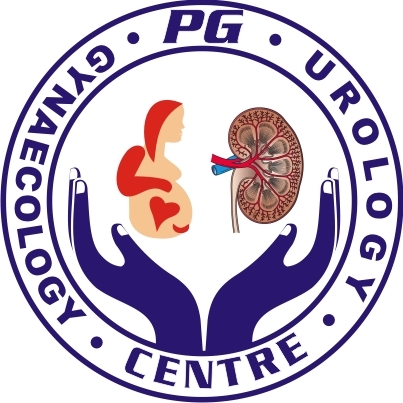 PG Gynecology and Urology centers are a Gynecology and Urology clinic. The clinic is visited by Dr. Pratibha Gupta (Gynecologist) and Dr. Parag Gupta (Urologist).. I remember that after long research on internet and talking to many people we came across your name and in our first meeting we saw something in you- you are modern but never left your traditional roots. You’re scientific and have faith in god as well. During the 10 months we asked many questions, called you many times but almost everytime you help us and you were always polite. We irritated you as well by repeating same questions from differnt angles but as I said earlier we as first time parents are impatient. Thank you ma'am very much for giving us healthy baby and watching over the health of the mother. Future - you will always remain our family doctor. Though l didn't need any immediate treatment , the Doc gave me the much - needed confidence to get thru the night ,as l was very apprehensive about ' what will happen if ....' , since l have anxiety - related problems too.